High-quality electrical supplies, equipment, and superior technical support and service. Source Atlantic’s sales team uses their extensive product knowledge and expertise to recommend products, introduce new technologies, and deliver the goods. 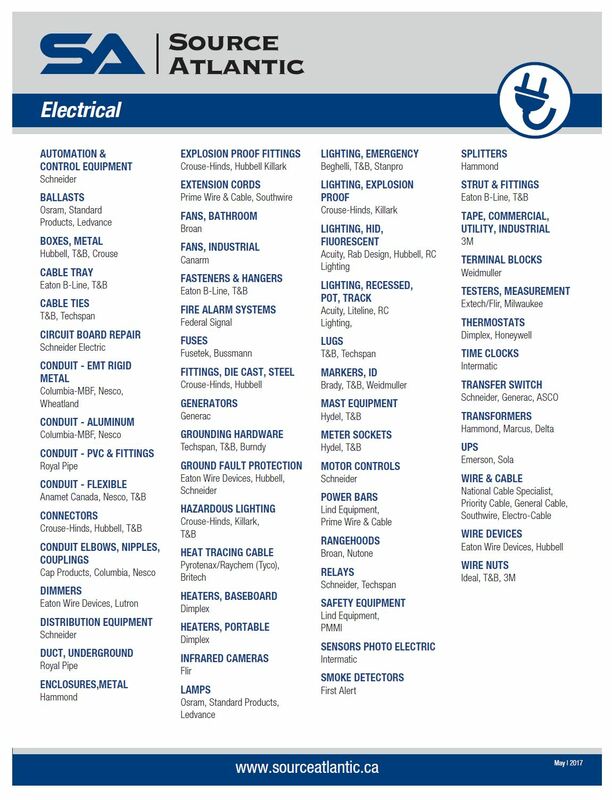 We partner with the world's leading electrical manufacturers to provide high-quality electrical supplies and equipment. Source Atlantic wants to help you lower lighting energy use while improving lighting effectiveness and aesthetics – so you get more light from every watt. 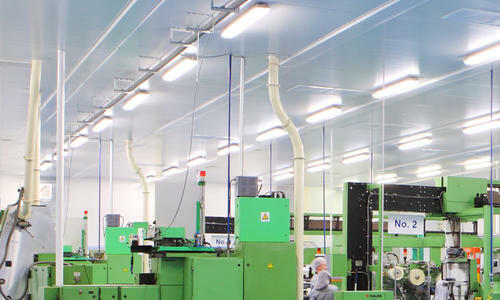 Over time, a well-executed lighting retrofit will recover the initial cost of the retrofit, and continue to produce energy savings when compared against the original system. 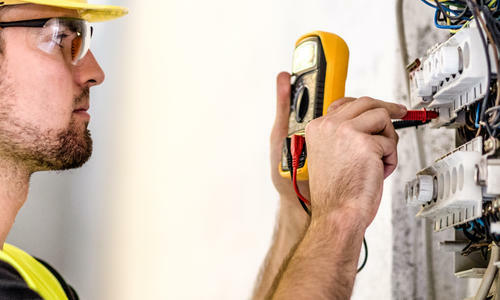 Our electrical team can conduct a lighting audit and craft a proposal to determine how your facility could benefit from a lighting modification. 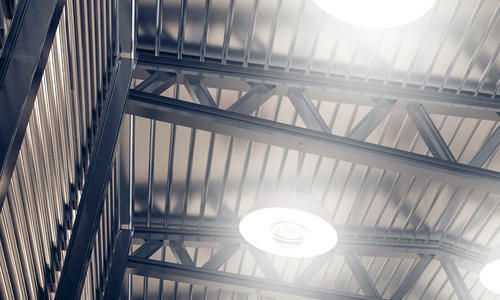 The Source Atlantic team serves as your resource to help implement a comprehensive lighting retrofit of your facility. 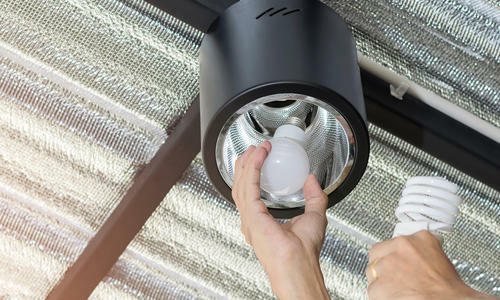 Working closely with you, our team will help identify and facilitate the installation of energy-saving lighting measures that will help benefit your bottom line with minimal disruption to your business. Source Atlantic’s electrical team can conduct a fuse audit to determine how your facility could benefit from a fuse management program. We will audit your existing fuses to identify opportunities to consolidate and update inventory, identify electrical system hazards, identify simplified replenishment methods and increase safety awareness. Infrared thermography detects the infrared energy emitted from object, converts it to temperature, and displays an image of temperature distribution. 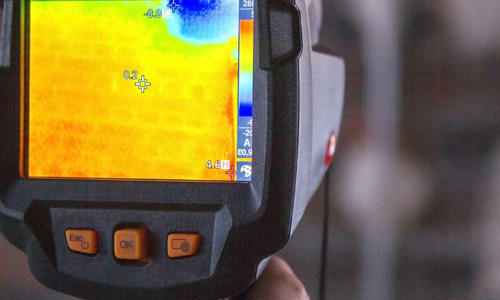 Our electrical division technical specialists are level one certified to train your employees to use thermography equipment and to conduct infrared facility audits. We are also a distributor of FLIR Systems, a leader in thermal imaging products, visible-light imaging systems locator systems and measurement and diagnostic systems. For both new and retrofit lighting projects, our electrical team will work closely with you to source and quote practical lighting solutions using the latest lighting layout and energy payback calculation software.